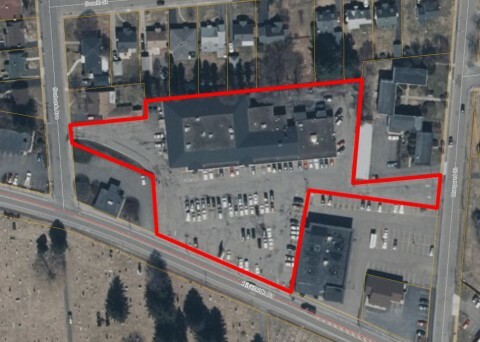 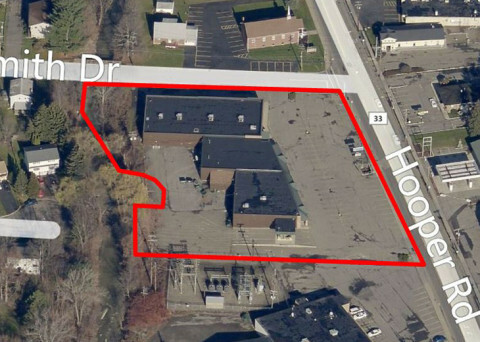 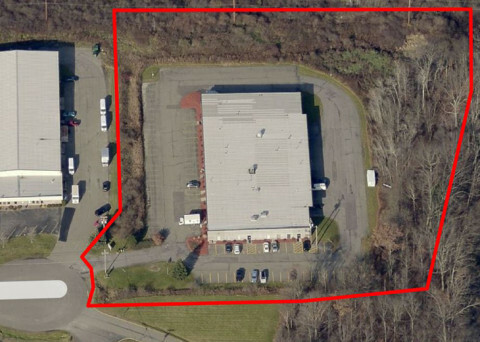 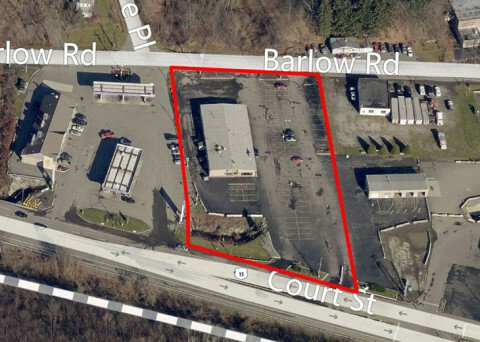 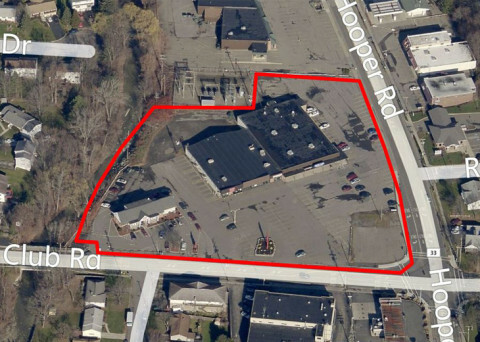 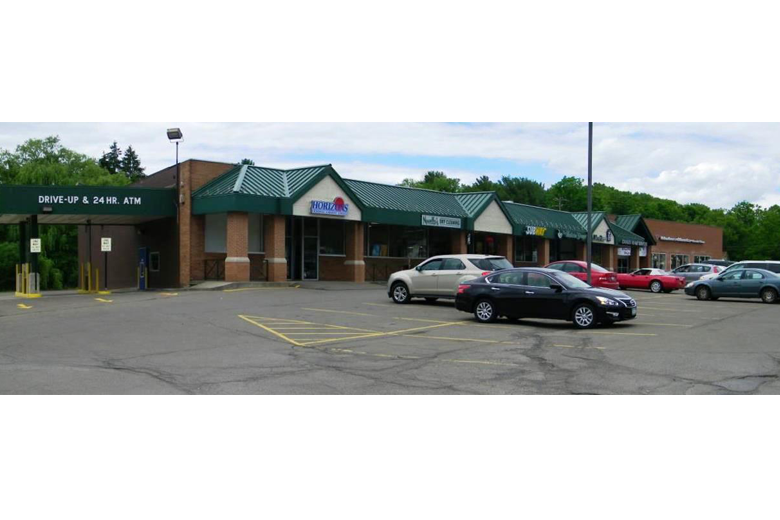 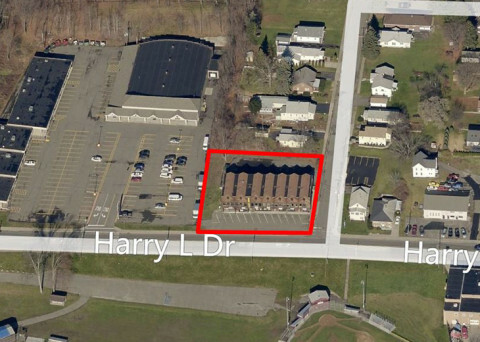 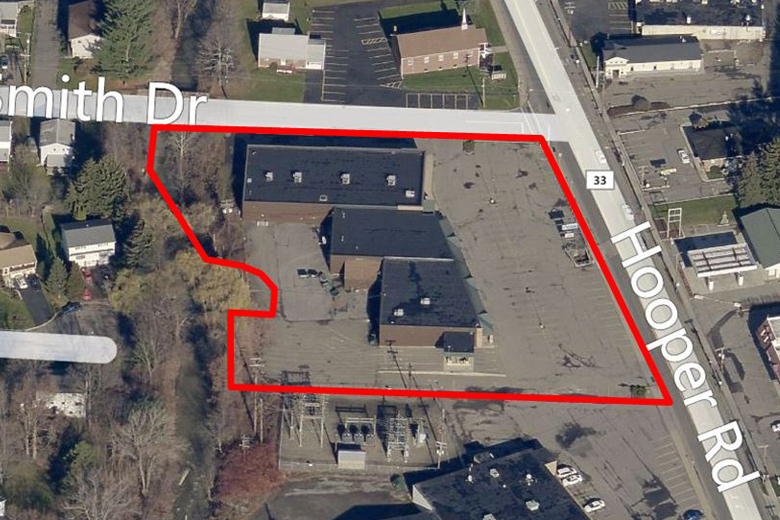 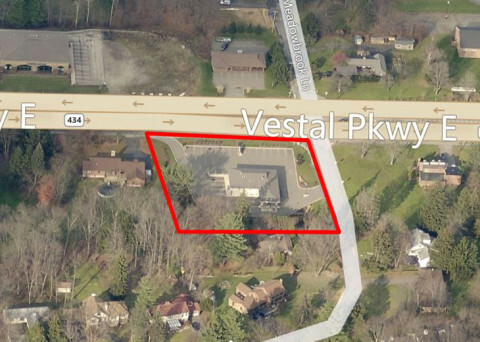 This long-established retail and service property provides a highly-desirable neighborhood location and over 21,000 square feet making it truly unique for the Greater Binghamton market. 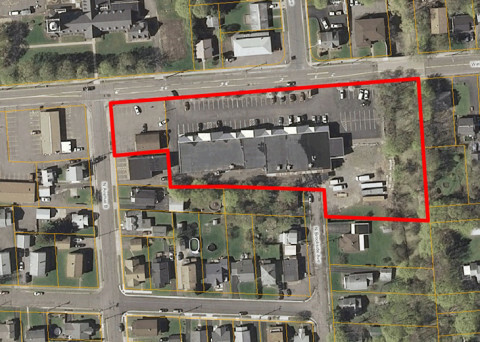 The surrounding neighborhoods are extensive and well-established, and with the network of roads, most residents have to pass the property on a daily basis. 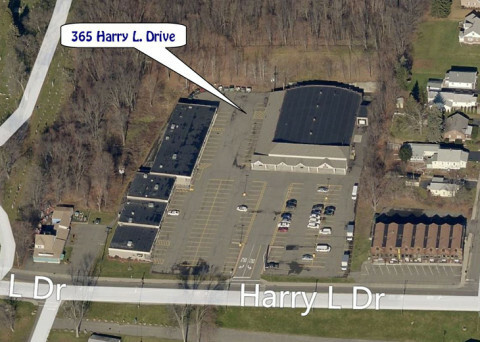 The site has parking for 100+ vehicles and additional paved area for staging. 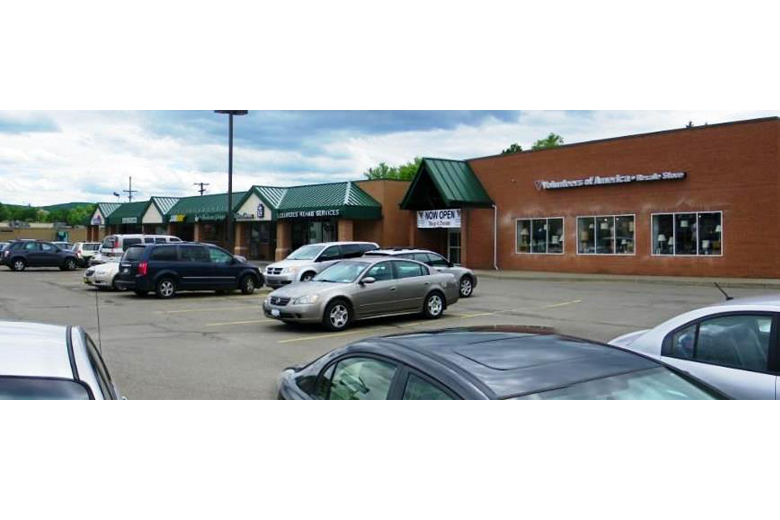 The suites in this building range from less than 1,000 to 10,000 square feet and most tenants have enjoyed many years of success at this location. 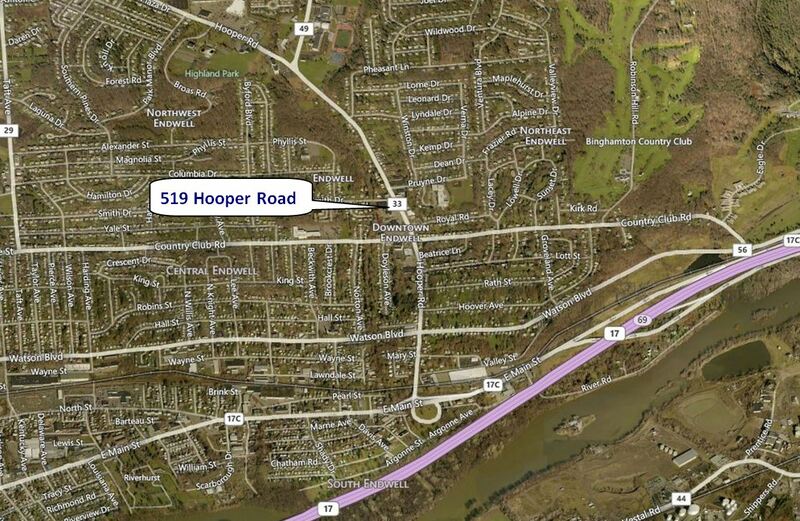 Hooper Road has traffic counts of 15,374 cars daily.